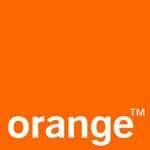 Orange S.A. formerly the French government communications agency and then part of France Telecom, is a major multinational telecommunications corporation. The French government is by far the largest single shareholder and has significant control over the company.Orange is quite conscious of the issue of operating in disputed territories, and in fact, it cancelled its brand licensing agreement with an Israeli provider in 2016, in part to avoid providing service to the West Bank. In 2010, Orange S.A. acquired 40 percent of Méditel, the second-largest mobile phone operator in Morocco, and by 2016 increased its share in the company to 49 percent.Méditel is active throughout Morocco. It is also active in Western Sahara, where it has extensive mobile infrastructure, maintaining extremely high network performance, and service stations. In December 2016, Orange rebranded Méditel as Orange Maroc,fully folding it into the Orange brand. Orange S.A., formerly the French government communications agency and then part of France Telecom, is a major multinational telecommunications corporation. The French government is by far the largest single shareholder and has significant control over the company. Orange is quite conscious of the issue of operating in disputed territories, and in fact, it cancelled its brand licensing agreement with an Israeli provider in 2016, in part to avoid providing service to the West Bank. In 2010, Orange S.A. acquired 40 percent of Méditel, the second-largest mobile phone operator in Morocco, and by 2016 increased its share in the company to 49 percent. Méditel is active throughout Morocco. 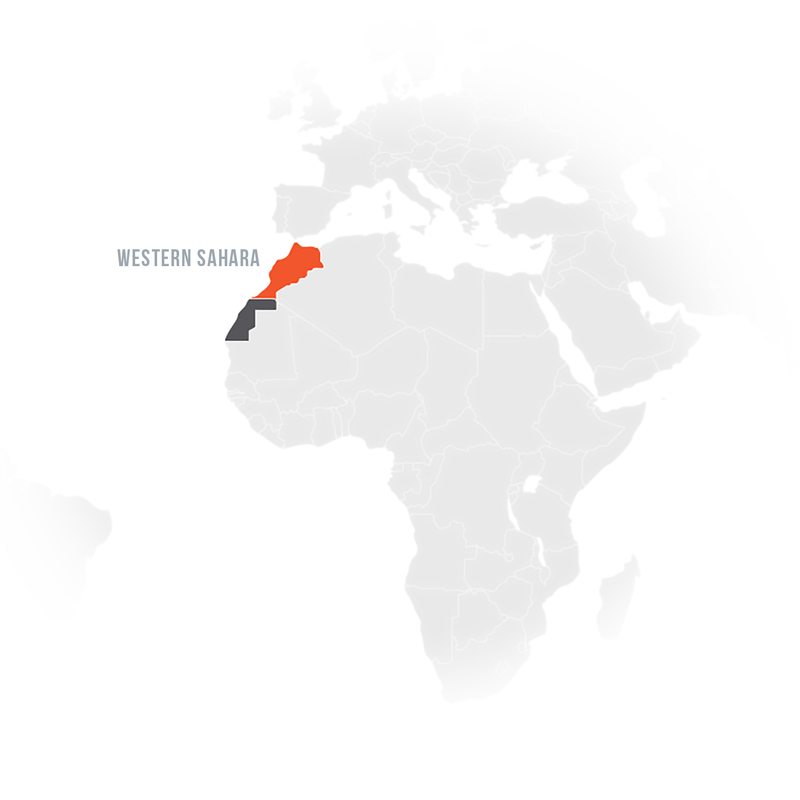 It is also active in Western Sahara, where it has extensive mobile infrastructure, maintaining extremely high network performance, and service stations. In December 2016, Orange rebranded Méditel as Orange Maroc, fully folding it into the Orange brand. TeleGeography, “French Government Doubles Voting Rights in Orange,” April 11, 2016, https://www.telegeography.com/products/commsupdate/articles/2016/04/11/french-government-doubles-voting-rights-in-orange/. Financial Times, “Orange CEO Urges Government to Stop Meddling in Telecoms Sector,” June 23, 2015, https://www.ft.com/content/ac394068-18c7-11e5-a130-2e7db721f996; see also n. 1. L’Economiste, “Quality of Telecom Networks: List of Operators,” January 30, 2015, http://www.leconomiste.com/article/965776-qualite-des-reseaux-telecomsle-palmares-des-operateurs. Orange Press Release, “Meditel Becomes Orange in Morocco,” December 8, 2016, https://www.orange.com/en/Press-Room/press-releases-2017/press-releases-2016/Meditel-becomes-Orange-in-Morocco.